Three London boroughs have begun testing the potential of more than 40 solar plus storage installations to reduce the bills of households in fuel poverty. The 24/7 Solar project, which is part funded by National Energy Action, is being led by Camden Council working in partnership with Islington and Waltham Forest councils. 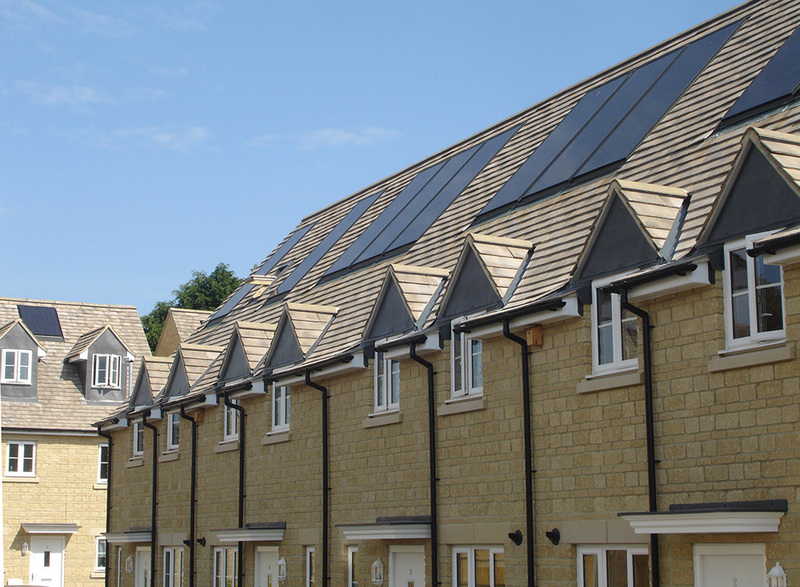 The scheme is testing the potential benefits of storing daytime electricity generated by solar PV to supplement the householder’s evening use. Using residential batteries from Moixa (32), sonnen (6) and Growatt (3), in combination with solar arrays ranging from 1.62kWp to 3.78kWp, the trial will collate data over a year from across 41 installations to compare performance during the lifetime of the project. Camden Council, which has 29 of the scheme’s installations, is utilising over 77kWp of solar for the project, of which 4.12kWp was pre-existing. It will continue to monitor the systems for the duration of their life, using the findings to assess whether the technology is an effective solution for future programmes to tackle fuel poverty in comparison with other methods available. The findings will be used to determine if householders adapt their behaviour to utilise stored electricity during peak times. In addition, comparative data will also assess the performance of each brand of battery storage set against key parameters such as installation, reliability and savings generated. Councillor Meric Apak, cabinet member for sustainability and environment for Camden, said: “Solar plus storage is of huge interest to Camden Council. Fuel poverty is a very serious issue, blighting people of all ages and circumstances nationwide and storing solar energy can be one of the methods to offer our tenants significant savings to help reduce this burden. The project is also being used to help Camden Council meet the requirements of its Green Action for Change environmental targets by reducing the carbon footprint across the council’s housing stock.